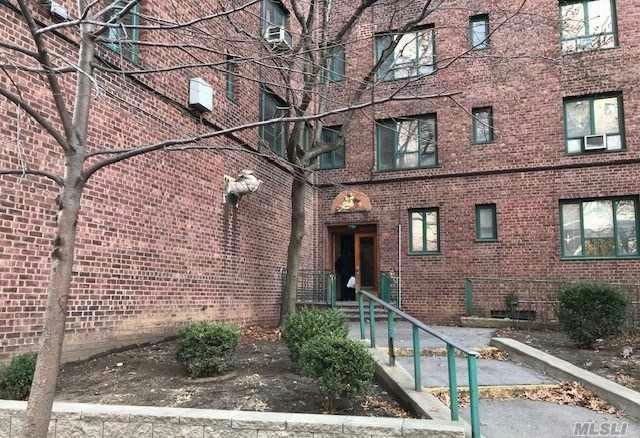 Large, Move-In Condition, One-Bedroom In The Parkchester Section Of The Bronx. Conveniently Located Near Macy''s, Starbucks, Marshalls, And A Plethora Of Stores And Restaurants. Within A 10-Minute Walk To The Castle Hill Ave #6 Subway Station And A 5-Minute Walk The Bx4A, Bx40, Bx42 And Bx22 Buses. Why Pay Rent? Call Now!